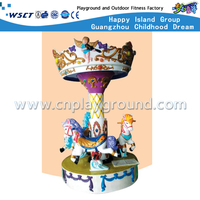 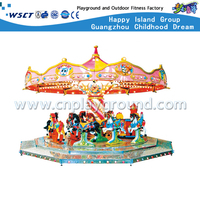 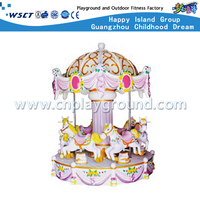 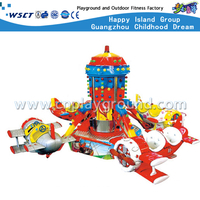 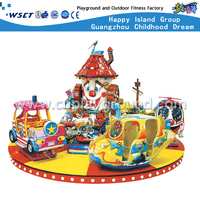 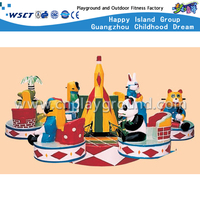 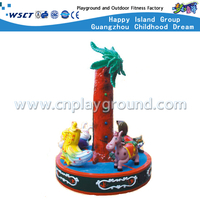 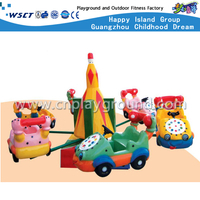 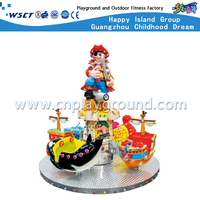 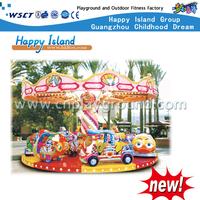 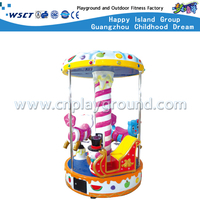 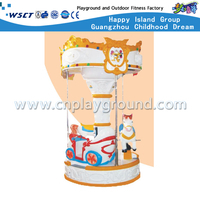 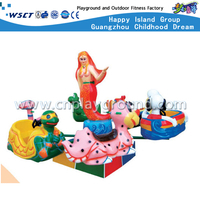 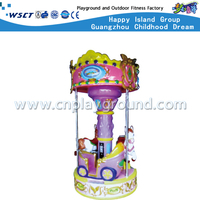 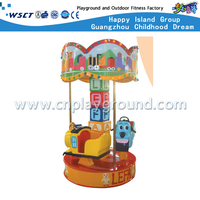 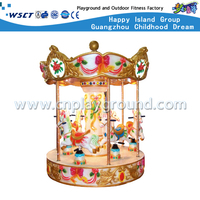 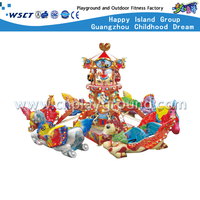 Children Small Electric Play Equipment For Sale.Carousel game machines, with the favor of novel appearances, colorful, safe, with music and LED lamp, Attracted by many young friends. 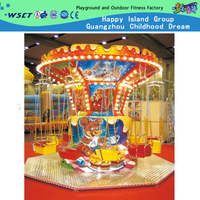 All our designs and products are strictly inspected according to the safety standards from the raw material to the finished products to make sure all the parts of the products will cause no harm to the kids. 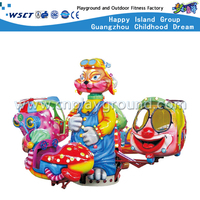 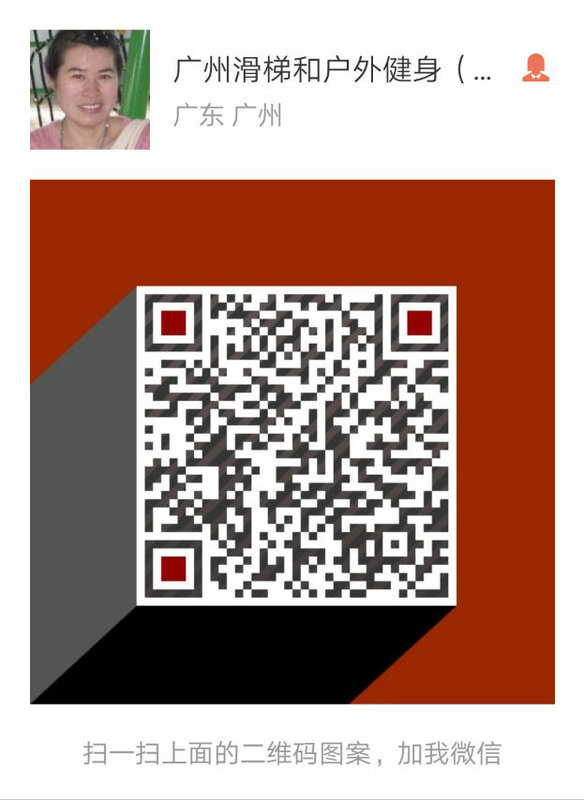 All the metal parts are smooth and the plastic parts are no-toxic, anti-ultraviolet property, conforming to the standard of FOOD class. 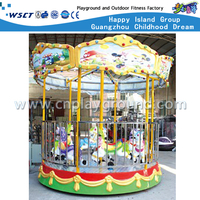 We always focus on your playground products and believe that quality is the first consideration of one enterprise. We assure that our products will keen in very good condition after long time use or even in the harsh climatic conditions. 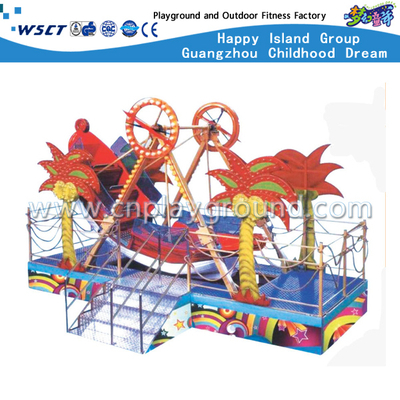 All the parts will keep high durability between the temperature -50&deg;C~50&deg;C.